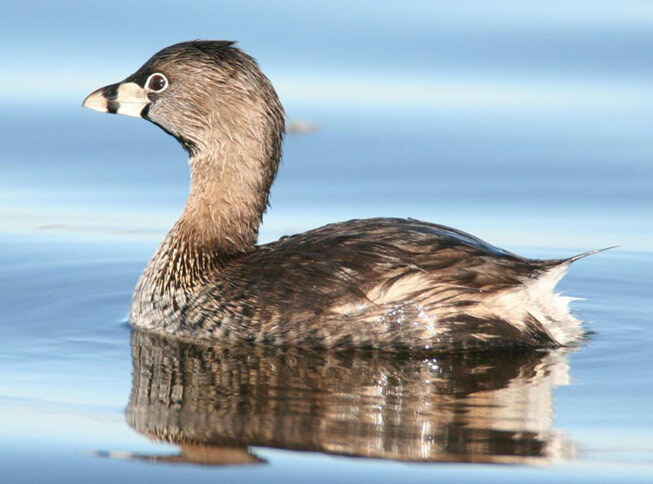 In 2010, a comprehensive approach to restoring habitat in and around the lake was released. 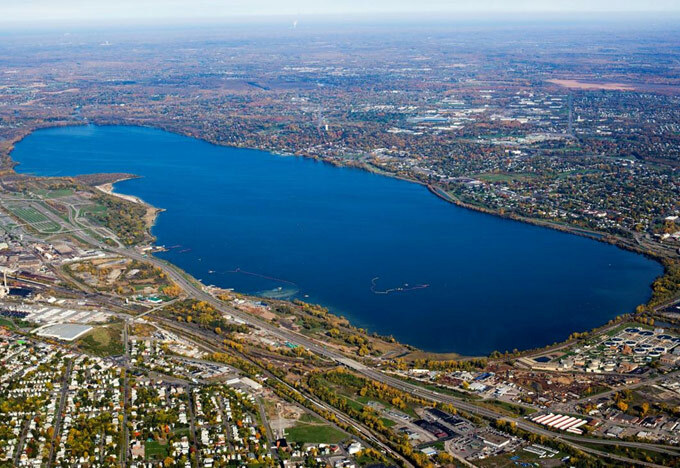 The Onondaga Lake Habitat Restoration Plan described how habitat conditions, including new wetlands, shoreline improvements, and a robust habitat layer for the bottom of the lake would contribute to the lake’s revitalization. The lake is not only home to fish and mammals; it is also a breeding ground for a diversity of insects, which are a food source for fish, birds, reptiles and amphibian species. 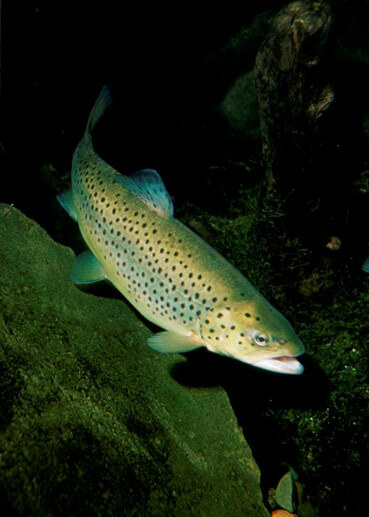 The health of the fish in the lake also has a direct impact on birds and mammals that rely on the fish as a food source. 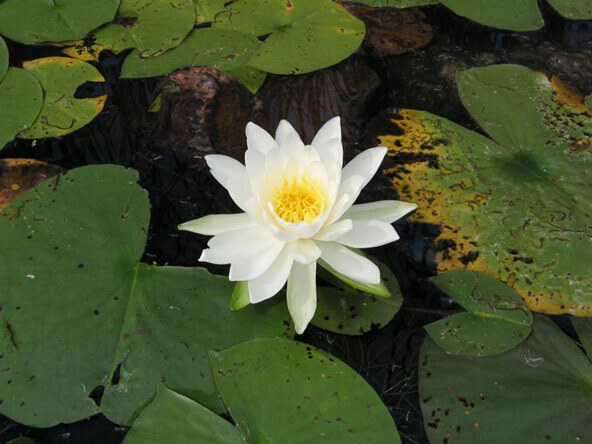 Leafy underwater plants provide oxygen to the water and shelter for fish, as well as food for waterfowl and other animals. 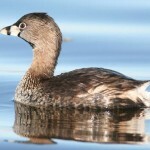 Many wildlife species use the lake, including mink, beaver, turtles, herons, egrets and more. The Habitat Plan builds on progress at sites in the lake’s watershed to ensure a comprehensive approach to the restoration of Onondaga Lake. 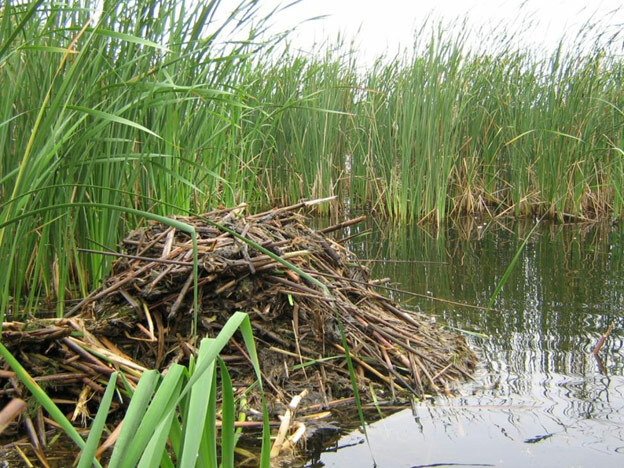 The various projects have created rich wetlands along the lake’s western and southwestern shorelines, including habitat structures that help ensure species find ideal conditions in which to return. To improve the fishery, native vegetation was planted in shallow-water areas, and more than 1,000 fish habitat structures were added to the lake bottom to attract game fish for anglers. 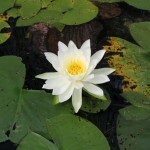 The aquatic plant community has expanded from less than 12 percent of shallow-water lake areas to about 80 percent. 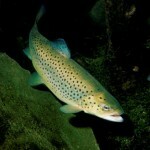 Sixty-five species of fish have been documented in recent years, up from nine to 12 counted in the 1970s. Near the mouth of Nine Mile Creek, more than 18 acres of restored in-lake and shoreline wetlands were created using approximately 150,000 native plants. More than 60 species of fish and wildlife have been identified within one year after restoration, including Osprey, Great Blue Heron and Great Egret, a bird rarely seen at the lake over the past decade. Along the Western Shoreline, about 10 acres of wetlands have been restored in low-lying areas, including new habitat for turtles and amphibians. At the Southwest Lakeshore and Harbor Brook, 14 acres of wetlands were created, including shallower parts to benefit wetland spawning fish, and deeper areas to benefit popular sport fish. The Onondaga Lake Habitat Restoration plan addressed the complexities of creating, maintaining or improving the quality and diversity of habitats while promoting opportunities for public access and recreation. Habitat restoration is an integral component of the Onondaga Lake remedy and, in fact, is one of the cleanup’s most significant elements. 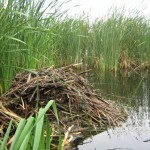 For more information about lake habitat, click here.